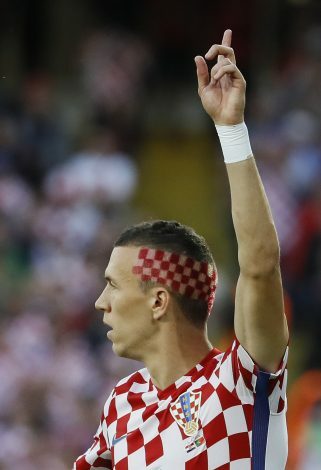 Manchester United are yet to give up on their primary target Ivan Perisic, as the club prepares to push for the deal before transfer window closes, reports the Mirror. Ivan Perisic has been linked with a move to Manchester United from the very first week of the transfer window, yet the deal is far from completion. As instructed by Mourinho, the club has made a number of bids to sign the Inter Milan player over the last two months – all of which have failed. The latest offer made by the Red Devils is believed to be around £39 million, which, again, is deemed not enough by the Italian club. In what is seen as a final attempt to get the deal done, Ed Woodward has met with Perisic’s agent, Fali Ramadani, recently. Following his meeting with Woodward, Ramadani, has also met with Inter Milan authority, where he laid out his client’s demands. Perisic is said to be keen to join Manchester United, but the Italian club has slapped an asking price of £48 million on their coveted star. 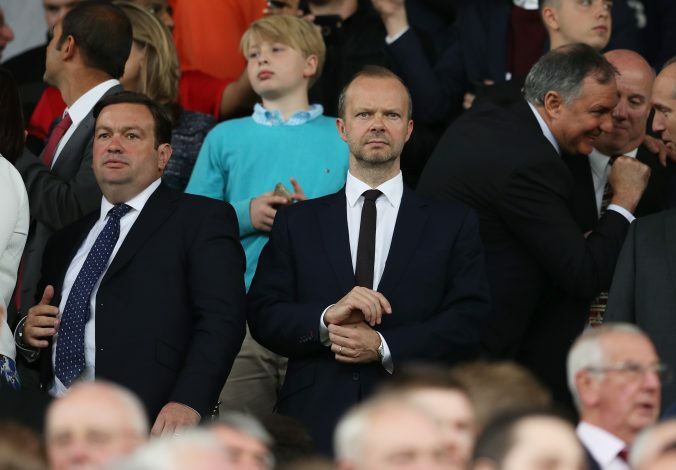 However, Ed Woodward and Ramadani are working in tandem to wrap up the transfer, which has been frustrating for Jose Mourinho so far. Jose Mourinho has asked the Manchester United hierarchy to sign four players for him this summer. The Old Trafford giants have already secured Victor Lindelof, Romelu Lukaku, and Nemanja Matić. Ivan Perisic is seen as the missing piece of the puzzle, and the last player who will be joining Manchester United this summer. Perisic’s future should be a lot clearer in the coming weeks, as the transfer deadline day draws close every day.